In a city of transplants, I’m an Atlanta native. (Wellllll, assuming the suburbs count.) I grew up just outside the Atlanta city limits, and I often thought that all that ol’ skyline had to offer was Braves games (R.I.P. Turner Field) and the occasional pre-prom dinner at the rotating Sundial Restaurant. Fast forward to post-college life—my now-husband Stevie and I moved back to our hometown, only this time we planted ourselves in the city proper. I remember my first week of work when one of my coworkers mentioned spending “her entire weekend on the Beltline.” I assumed “the Beltline” was new slang for Highway 285. (It kind of forms a “belt” around the city…? No? Ok, just me then.) Wow, I was wrong. Like embarrassingly wrong. I didn’t know the Beltline. I didn’t know Ford Fry from Ford Motors. But after almost six years back in this city I call home, I have a decent lay of the land. 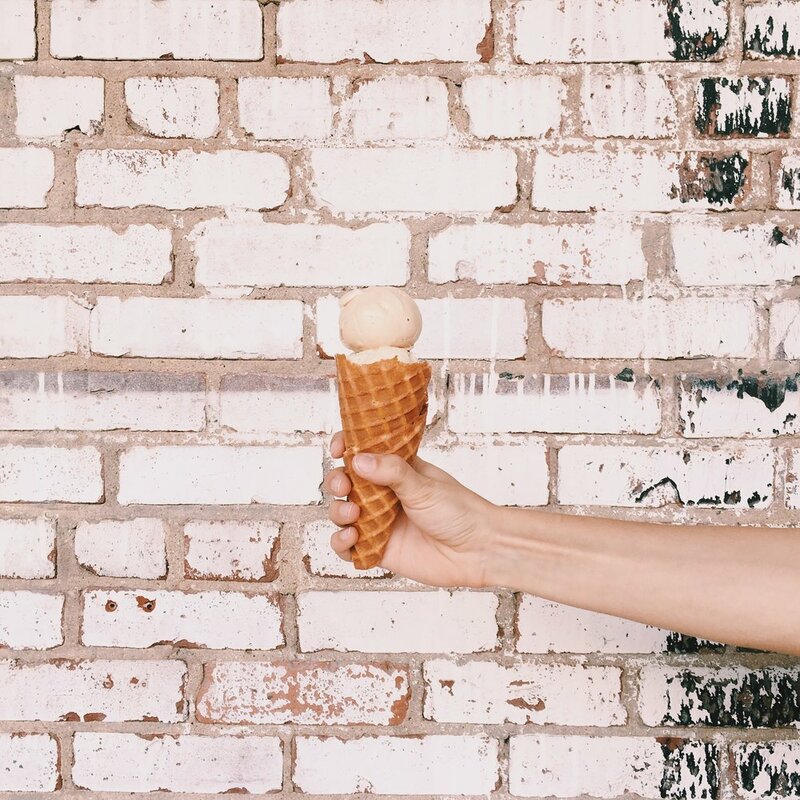 And while there are trendy spots popping up what seems like every weekend here in ATL, these are a few tried and true spots that I like to take out of town to show off our vividly green, southern-charm-filled, foodie city. Thanks so much to Neighborhoods.com for featuring my little Atlanta Guide. You can check out the guide here or by clicking the image below! What are your favorite spots in Atlanta these days?